Copyright provisions for libraries, archives and museums are common in copyright laws around the world. As gatekeepers to much of an organization’s content, libraries and their librarians — and often other professional staff — are often given the responsibility of copyright and licensing management. In the overview of copyright provisions for libraries below, we discuss the unique provisions for libraries, archives and museums under copyright acts in the U.S. and around the world. You may also like A Simple Guide to Copyright for Librarians and the Copyright Leadership Certificate program that provides librarians and other non lawyers with the knowledge and confidence to answer copyright questions and make copyright decisions in their organizations. Countries around the world approach special provisions for the use of copyright-protected materials by libraries, archives and museums in different manners. These provisions are called limitations or exceptions because they limit the exclusive rights of copyright owners. In specified circumstances, they exempt libraries, archives and museums from obtaining permission from copyright holders. Such provisions can greatly assist qualifying libraries when accessing protected content. 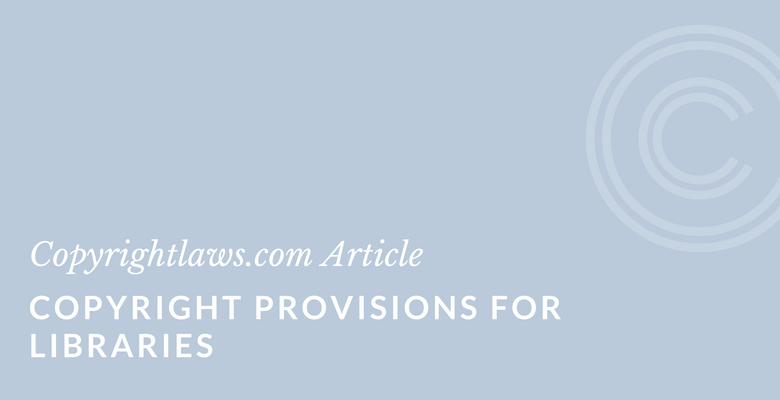 Generally, these provisions are specific to a particular copyright statute (i.e., the copyright act of each country), and the conditions exist for a library, archive and/or museum to benefit from the provisions. (3) the reproduction or distribution of the work includes a notice of copyright that appears on the copy or phono record that is reproduced under the provisions of this section, or includes a legend stating that the work may be protected by copyright if no such notice can be found on the copy or phono record that is reproduced under the provisions of this section. Note that the U.S. provisions in section 108 only apply to libraries and archives and do not extend to museums. For a better understanding of section 108, read the section in the U.S. Copyright Act. In addition, section 107 of the U.S. Copyright Act, “Limitations on exclusive rights: Fair use,” may also apply to libraries and archives (even for-profit entities) if the use meets the criteria of fair use according to the factors set out in the Copyright Act. See A Simple Guide to Fair Use: How to Apply Fair Use to Your Copyright Scenarios. Many copyright statutes have special provisions for libraries and archives (and some, such as Canada’s, “bundle” the provisions for libraries, archives and museums). Each country has its own specific provisions and excepted uses that don’t require obtaining permission from copyright holders. In some countries where such provisions exist, the provisions are outdated and may only apply to traditional media (such as print books) and not to digital media. In some countries in Africa and Latin America, there are no special provisions for libraries and archives in their copyright laws. The updated study sets out the specifics of each country’s copyright provisions for libraries and archives, beginning with Afghanistan and ending with Zimbabwe (on page 477!). For those interested in this topic, it’s a thorough and fascinating study. It’s also worthwhile for you to compare your own country with one or two others to see how your country fits within the international arena. Click here to see the full study. 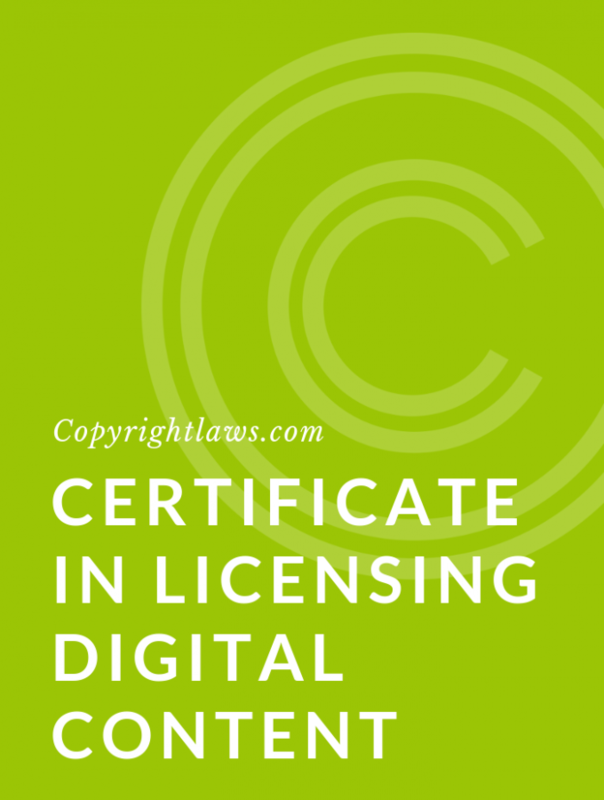 See the fully online program, the Copyright Leadership Certificate. 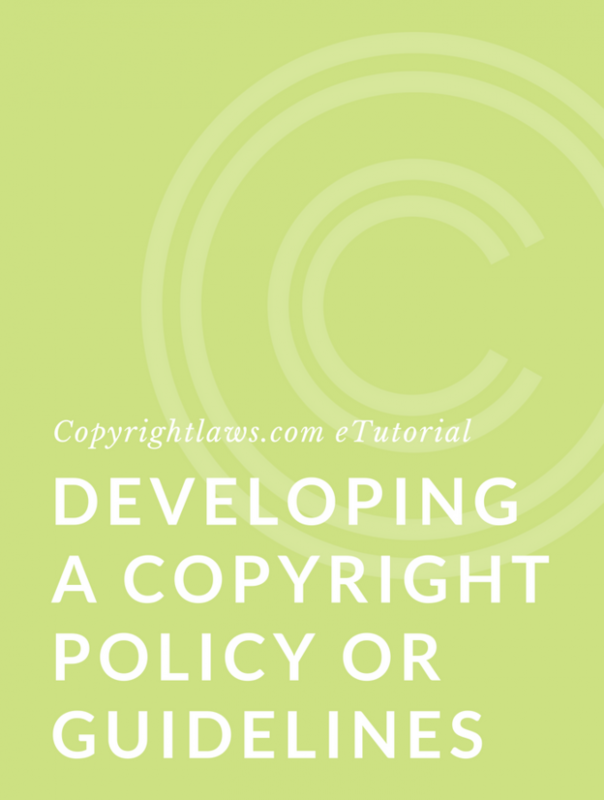 It’s designed for librarians and other non lawyers to provide them with the know-how to manage their organization’s use of copyright-protected materials.